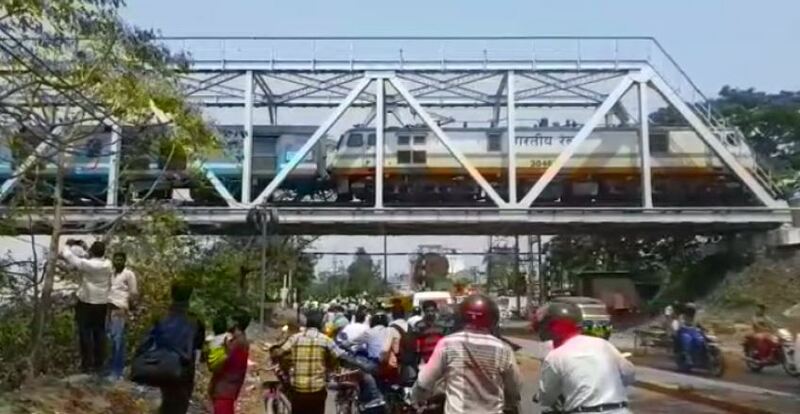 Cuttack: Passenger boarding the Bhubaneswar-New Delhi Rajdhani Express were left in a state of panic today after the train’s engine got detached from a number of bogies and left those behind on Kathajodi bridge this morning. As per the report, the uncoupling of the bogies took place at around 9.50 am, few minutes after departure of the train from Bhubaneswar Railway Station. Uncoupling took place between coaches B3 and B4 and the engine of the express moved ahead leaving behind 12 coaches like, B/4 to B/11, pantry car, A/1, A/2, H/1. However, no derailment was caused due to the incident and all the detached bogies remained on the track. 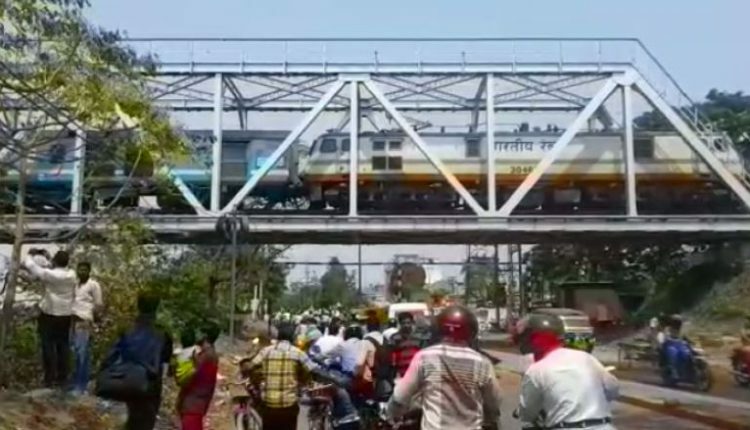 Later, senior officers from Bhubaneswar coach maintenance depot reached the spot and fixed the issue following which the train embarked upon its journey again. The Khordha Divisional Railway Manager (DRM) has ordered a senior officers’ level inquiry into the matter.